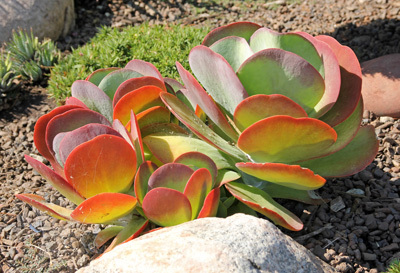 Flapjacks, Kalanchoe luciae, planted in the ground in a Midwestern garden. 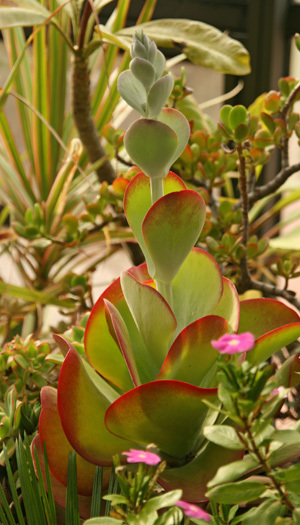 Kalanchoe is a very large genus of diverse plants in the stonecrops family (Crassulaceae). Many are grown for their flowers, but “flapjacks“ (sometimes used as a common name, other times indicated as a cultivar) is prized for its foliage. With large, fleshy, paddle- shaped leaves it provides architectural interest and bold texture. The flattened leaves appear stacked up. The common name ­— which refers to the leaves that stack one on top of the other like pancakes — is used for two very similar species, both native to South Africa, which are often confused in the horticultural trade. Because the plants’ appearance varies depending on the growing conditions, it can be difficult to distinguish the two until they bloom. Most plants called K. thyrsiflora — which is a rather rare species with paler, smaller leaves — are probably really the more common K. luciae. 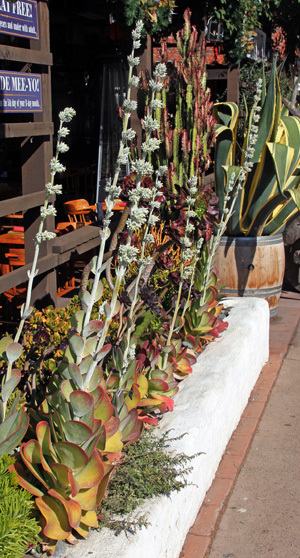 Other common names include paddle plant, desert cabbage and dog tongue. 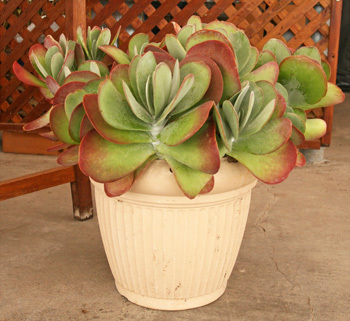 Flapjacks is a drought tolerant succulent. The basal rosette of the plant generally grows 12-18 inches tall and 6-8 inches wide. The opposite leaves do not have petioles and are held upright like clam shells, positioning only their narrow edges to the midday sun. The smooth, grayish-green, obovate leaves are 4-6” long, with blunt rounded tips and are covered with a white to grey powdery bloom that helps protect the leaves from sunburn. 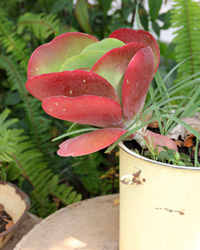 The paddle-shaped leaves of Kalanchoe luciae are edged with red or pink. The leaves of K. thyrsiflora are smaller, slightly cupped and uniformly chalky green or white, covered with a thick flour-like coating of wax and rarely showing any red or pink coloration. The leaves of K. luciae have less bloom and develop blushing pink to deep red margins, with more pronounced color in more sunlight. ‘Tricolor’ is a variegated type, with pink, green and white markings. ‘Fantastic’ is a variegated selection, but this color fades when grown in full sun. Kalanchoe luciae starting to bolt. Flapjacks flowering in Southern California. If protected over the winter and given enough light, flapjacks will bloom in late winter to early spring. A tall, spindly flower spike 3-6 feet tall is produced from the center of the rosette. The erect terminal inflorescence has densely clustered panicles of narrowly urn-shaped, greenish waxy flowers with recurved lobes held close to the stalk in dense clusters. The 4 petals of K. luciae are white to pale yellow with lanceolate corolla lobes, while those of K. thrysiflora are bright yellow with broadly obovate lobes. K. thrysiflora has heavily fragrant flowers while those of K. luciae are not noticeably scented. The plants are monocarpic, and die after flowering, although the plant usually produces some offsets, either at the base or on the lower part of the flower stalk. Inflorescence of Kalanchoe luciae (L), close-up of the panicle of flowers (C), and an individual flower showing the lanceolate white petals and yellow stamens (R). Flapjacks provides a color and textural accent. Use flapjacks as an accent plant or in masses. It can be planted in the ground as a seasonal plant in the Midwest, in a rock garden or the front of a bed or border, or use it in larger mixed containers, dish gardens and even hanging baskets to be brought indoors for the winter. 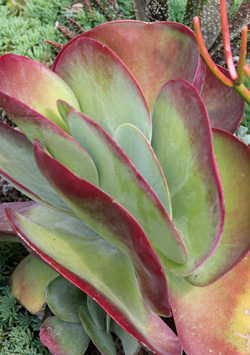 It combines well with other succulents including small agaves, aloes, spiky terrestrial bromeliads and echiverias, and with other plants that have relatively low water requirements. Flapjacks can be placed outside during the summer, but bring in before frost. Regardless of the species, both require the same care. 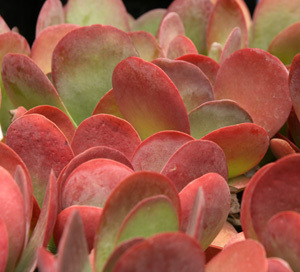 Grow flapjacks in full sun in well-drained soil. Plants grown in too much shade will be spindly and K. luciae will not develop red edges on the leaves. 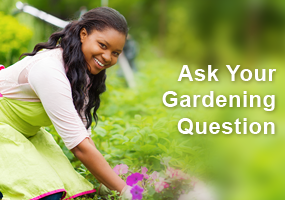 Leave the soil around the plant bare or use a gravel mulch instead of an organic mulch that will hold moisture. Water when dry, but avoid overwatering. It is well suited to container culture, which in the Midwest makes it easier to move indoors to keep over the winter. Flapjacks makes a great container plant. 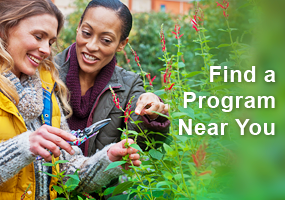 The plants can survive temperatures to the mid-20’s, but the leaves will be damaged at about 30F, so outside of zones 9-10 it is best to bring the plants inside when frost threatens (unless grown as a seasonal annual that is not intended to survive the winter). If keeping over the winter, water sparingly once indoors to prevent rotting and do not fertilize until growth resumes in spring. Flapjacks is generally propagated from offsets after the plant flowers or by rooting individual leaves, but it can also be grown from seed. What lovely pink – rose color! If I have have success with my small succulent containers in 2019 this would be a wonderful addition when a re-potting is in order. I think my issues with this plant have been too little light over the winter. Thank you for the insights–I will get it closer to direct sunlight during the shorter days of light in the winter! I like the way the plant looks, but way to much work for this old lady (I would want to bring them in). My flapjack plant is growing and spreading in the past 2 years I have owned it. It has done well during the winter both under grow lights and in a sunny south window. 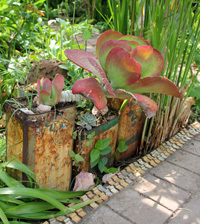 I love the container plant idea…think I am going to try that this spring with multiple plants…thanks for the idea! Flapjacks are well suited to container culture, which makes it easy to move indoors before the temperatures freeze. 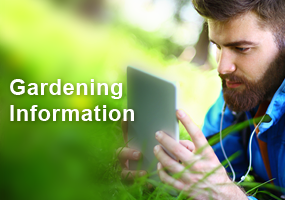 Do not fertilize until new growth appears in the spring.